Retro Bikes, where not everything old is new, but the best stuff is. Retro Cool? Or is the Old School look played out. Yamaha’s 2017 XSR900, maybe the only thing old about it is that it will bring back great memories. Have you sat on a new XSR900 yet? Anyone who knows bikes will fall in love at first sit. The bike feels light, the controls all fall right at hand, and the best part is it doesn’t look like an Autobot from the Transformers. Don’t take that the wrong way; modern is cool too, but there’s something timeless about round headlights, round instruments, and a shapely rather than hard edged line to the fuel tank. Find a picture of a Yamaha Vision from the early 80s, or any of the other cutting edge bikes of the day. They look pretty dated now, don’t they? 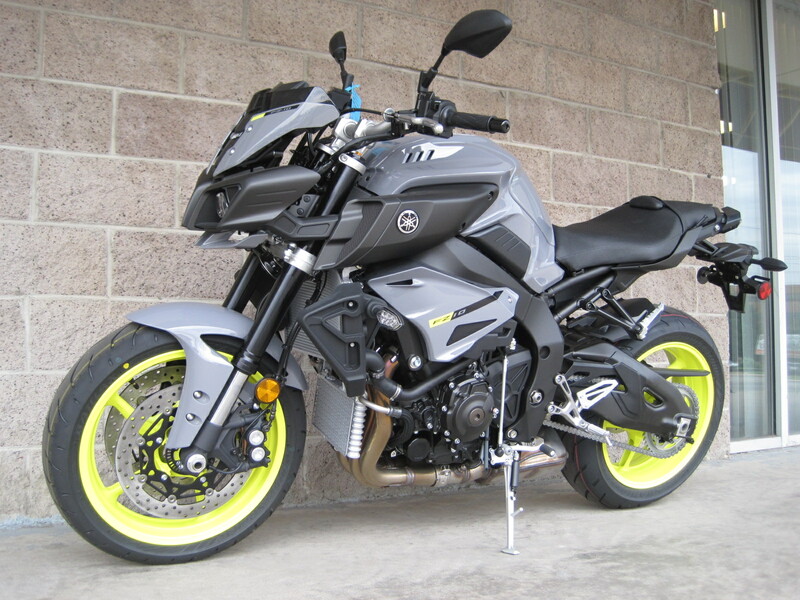 And then consider the FZ-10, Yamaha’s new Autobot, I mean, Naked Sport. How do you think the FZ-10 is going to play in 2042, 25 years from now. I bet riders in the future are going to prefer the clean look of the XSR900. So is it fashionable to ride Retro? You bet it is. A timeless fashion that brings to mind great bikes of the past, and reminds us of great rides we’ve had, too. 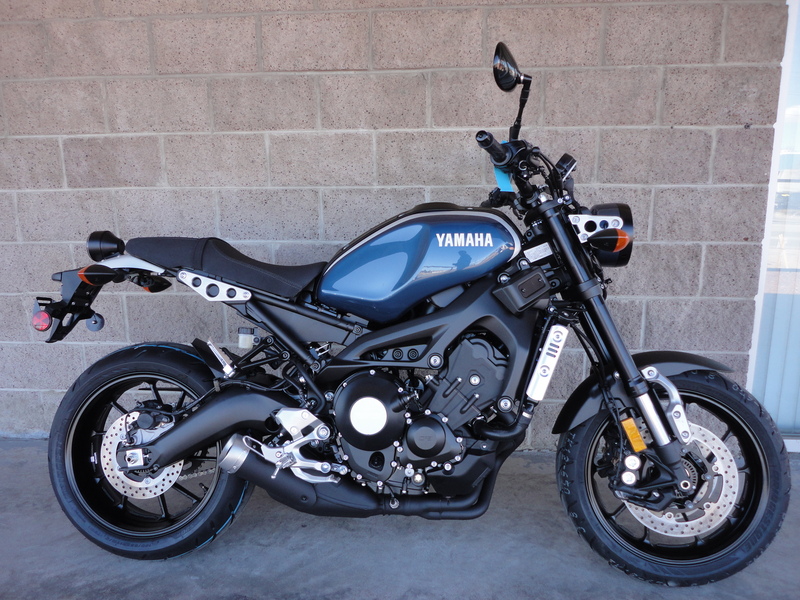 And not to disrespect the FZ-10, but back to back test rides would probably convince many folks that the XSR900 can hold it’s own in most conditions that we are likely to find, 99% of the time we head out for a fun ride. Come to Vickery Motorsports in Denver and try each of these great machines out, and see if you agree!